This year, this month, this day. 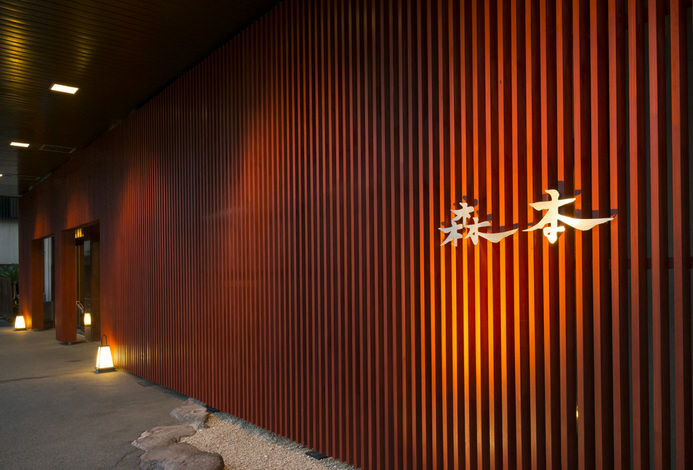 An omotenashi hospitality tradition that has continued for 1300 years, Hoshi is an inn that has walked hand in hand with Japan's history. 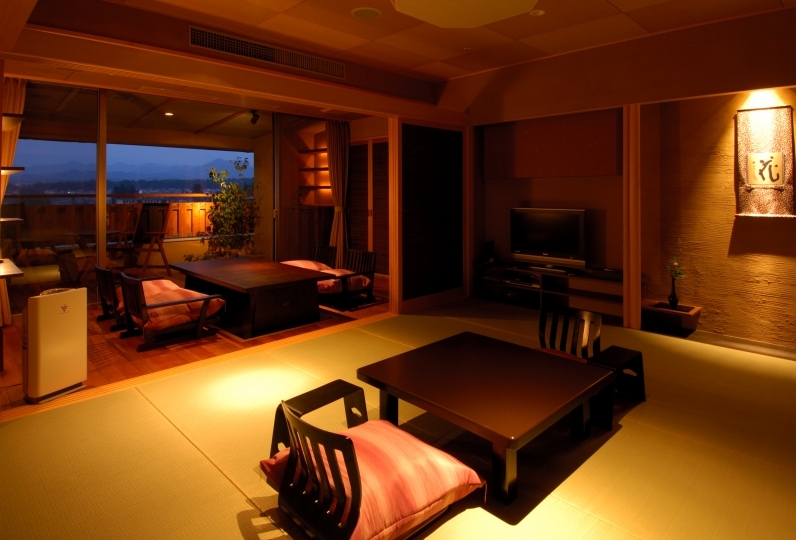 The inn was established in 718, the second year of the Yoro era. 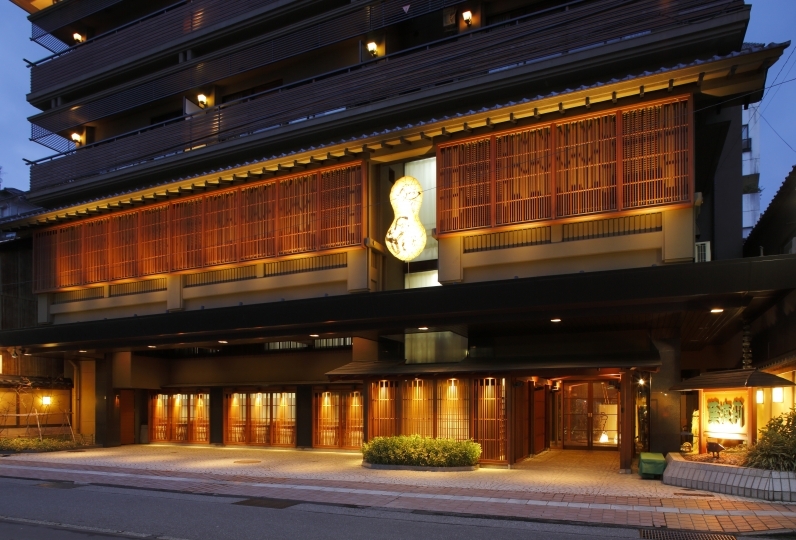 We have even been named the 「world's oldest hot spring inn」 in the Guinness Book of World Records. It is said that the shugendo monk Taicho Daishi received a divine message from the mountain deity Hakusan Daigongen to build this inn 1300 years ago. Hoshi has been in operation since that time. 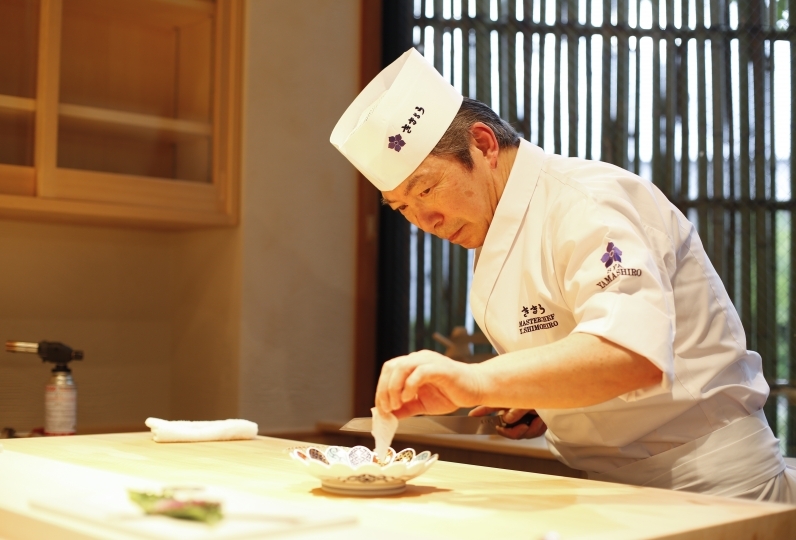 The current master of this inn is the 46th in the long line of masters to carry on the teachings of the disciple who was put in charge of Hoshi. Upon entering you will be greeted with green tea. There is no need to concern yourself with formalities or manners. Just relax and let the strains of travel leave your body. Located in the middle of the inn is a Japanese garden that represents the essence of nature and has been preserved since ancient times. The old trees that have grown in this garden tell tales of history. Lose yourself in the moment and relax among the beautiful natural landscape of the garden. Our seven types of carefully designed guest rooms are each named after a different season. 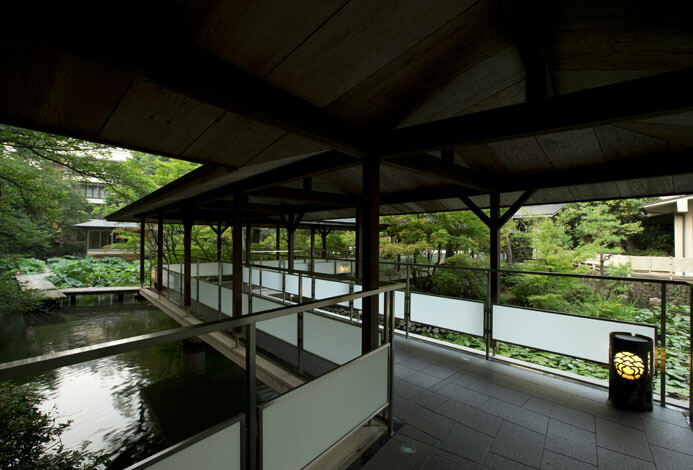 Relax in your serene room as you gaze upon the Japanese garden that changes with each season. Awazu Onsen is the reason that Hoshi was built. It is one of the oldest secluded hot springs in the Hokuriku area and it is said that these springs were a gift from the mountain gods to relieve and cure ailments and injuries of humans. Soak in the natural spring water and let yourself be healed inside and out. 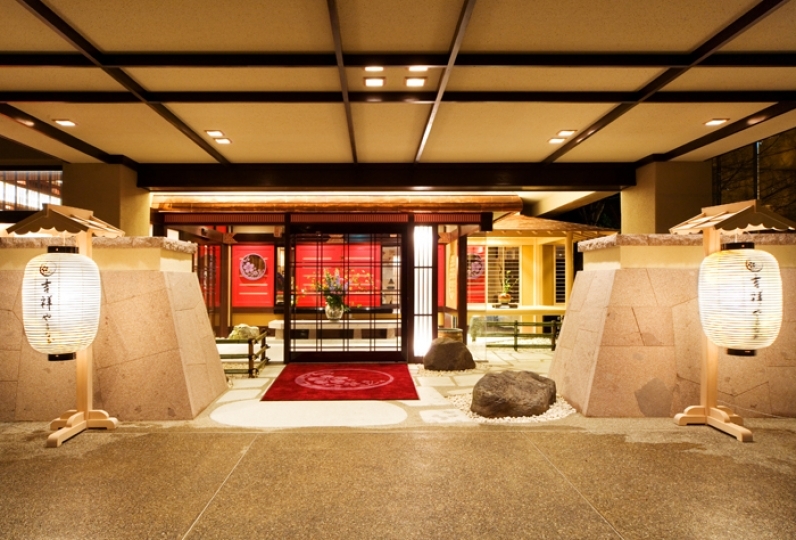 Hoshi in an inn that is rich in ancient history. Come and experience this profound world that is so closely tied to history. We stayed at the family trip of the university graduation celebration of the second girl. After dinner, we sent the festive items to the room with a message card, and the whole family was impressed. It was a wonderful memory I can not forget. Thank you very much. 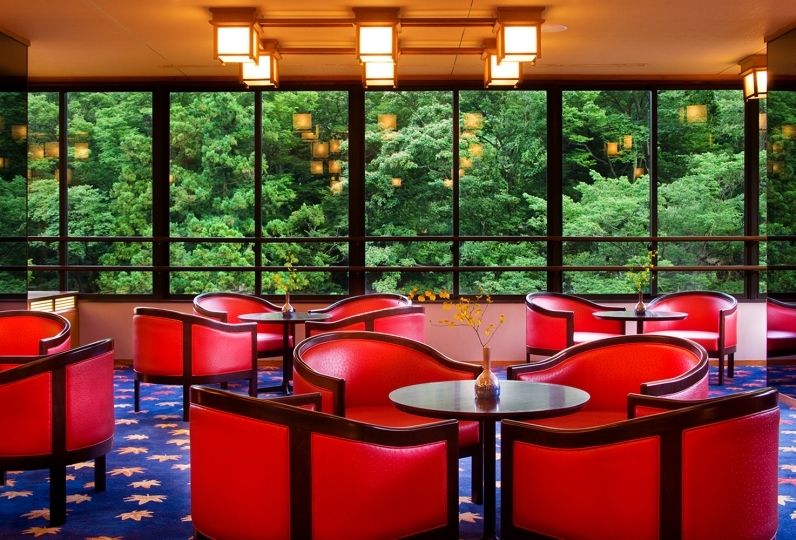 About the oldest hot spring inn in Japan, it is probably because it has been able to spin the history for more than 1300 years because it has been able to inherit the spirit of such hospitality. I felt care beyond the manual in every part of customer service and service. The price was very conscientious, so I would like to use it again if there is an opportunity. Although it was a celebration trip of my wife's birthday, there was a surprise blessing and a present from the inn. My wife was also impressed. From the room size and the food and service contents, I think that there is no problem even if the price is higher. Rather, it is a historic inn, and if it isn't high in that quality, it will be considered to be an old, low-quality lodging rather than a historic inn. 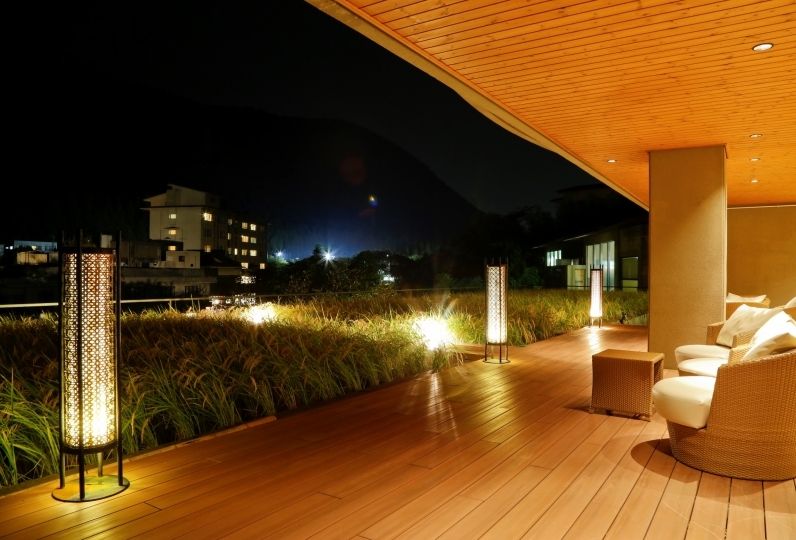 We want you to do our best as a lodging representative of Hokuriku, and it is an inn you want to introduce Aizu hot spring to others. Once again, I would like to go with a couple, relatives, friends, work colleagues. I used it for my son 's birthday, but it was a very good memory for me to serve photos and gifts. 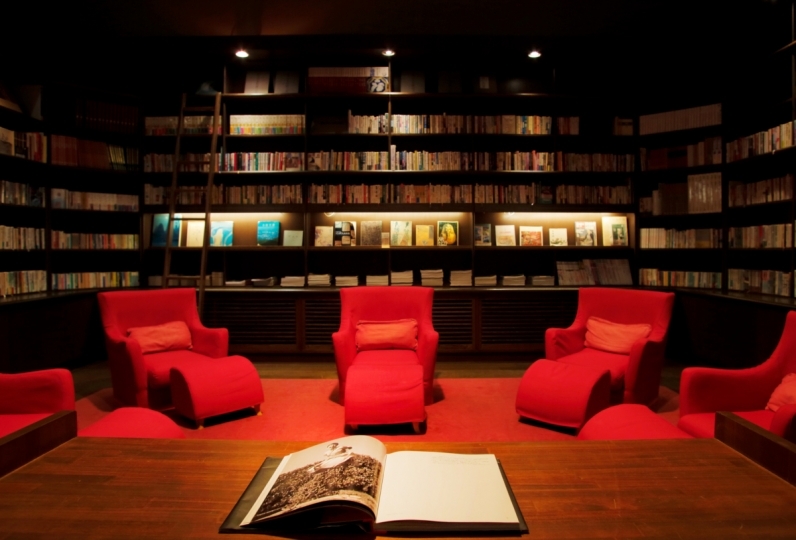 The correspondence of the employee was also very good, it was a wonderful accommodation! My son wants to stay again! I'm really thankful to you! 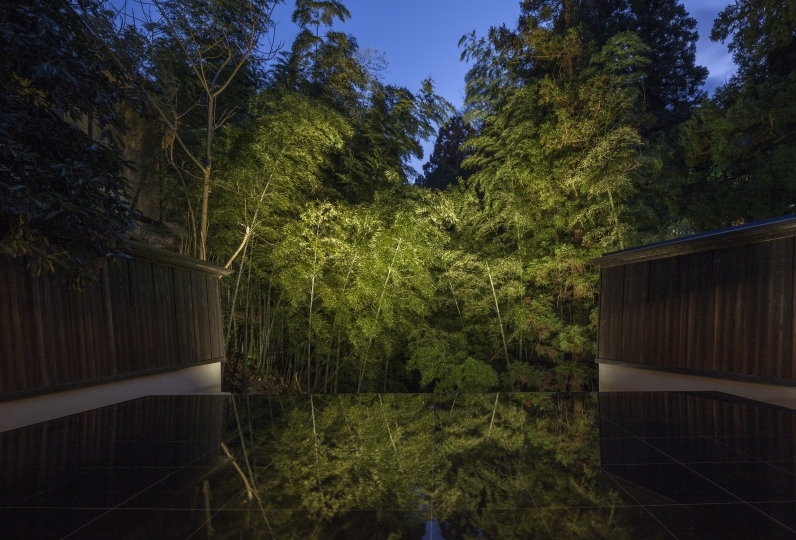 Our main outdoor baths 「Houmei」 and 「Enmei」 provide a refined atmosphere that is at one with nature. Guests may use these baths at their leisure from check-in to check-out. 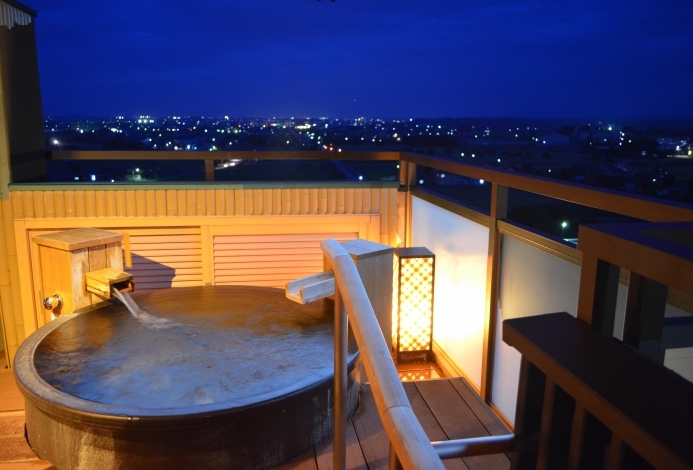 A separate bath use tax of ¥150 will be charged.